Original period manufacture. 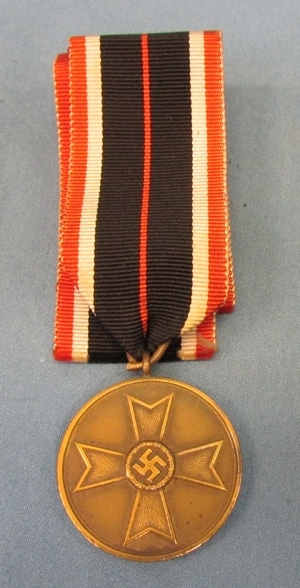 Early quality, bronze colored planchet and original ribbon. 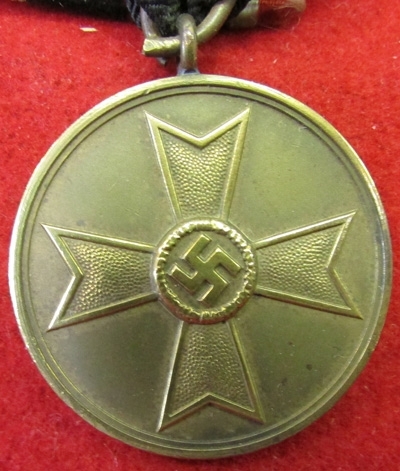 Awarded to civilians for meritorious effort on the home front. 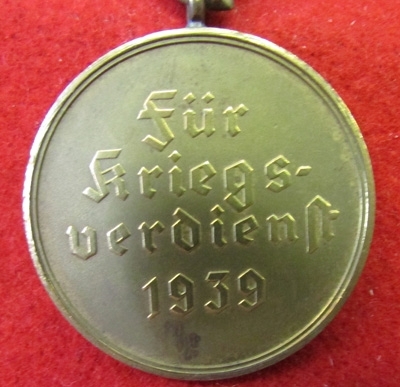 Nice early non zinc example with a ribbon.